Former Starehe constituency MP candidate and human rights activist Boniface Mwangi has revealed that he will not vote, come October,26 2017. The fearless human rights activist said he will not exercise his democratic rights during the October,26 fresh poll because of several reasons, key among them, police brutality.  In a lengthy Facebook post seen by Realhitz.com, Boniface Mwangi said he will not take part, rather vote in the forthcoming poll as a way of protesting against police brutality during anti-IEBC demonstrations. 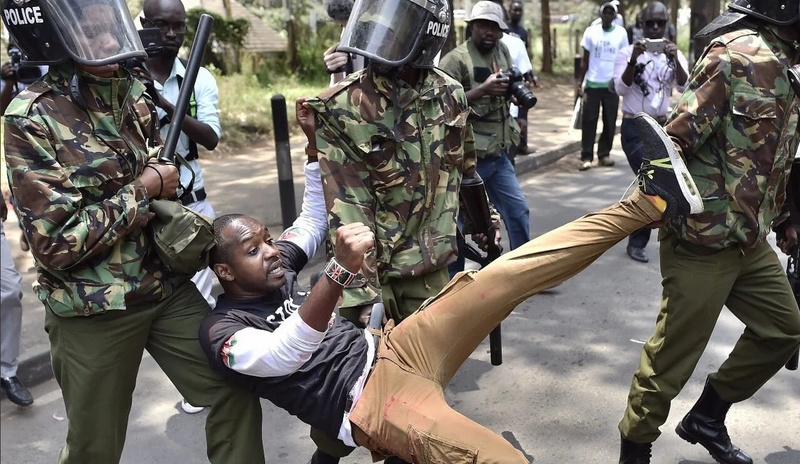 Boniface Mwangi’s decision to skip the poll comes barely hours after police badly injured him on Thursday, October 19,during a peaceful protest that had been called by the opposition. ‘’I tried to engage her, but she remained adamant. We then decided that, since we were peaceful and unarmed, we would stop marching and talk to the police officers about the need for them to stop killing protestors. 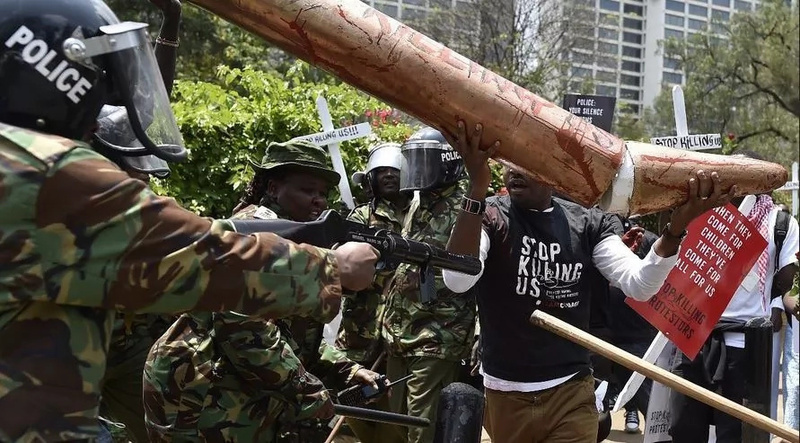 I was carrying a big, dummy bullet and, as I approached, one officer pushed me back, to create enough space for him to shoot, and then pulled the trigger of his riot gun, unleashing a teargas canister that hit me squarely in the chest and dropped me to the ground in a lot of pain. My friends thought l had been shot dead.’’Boniface wrote in part. 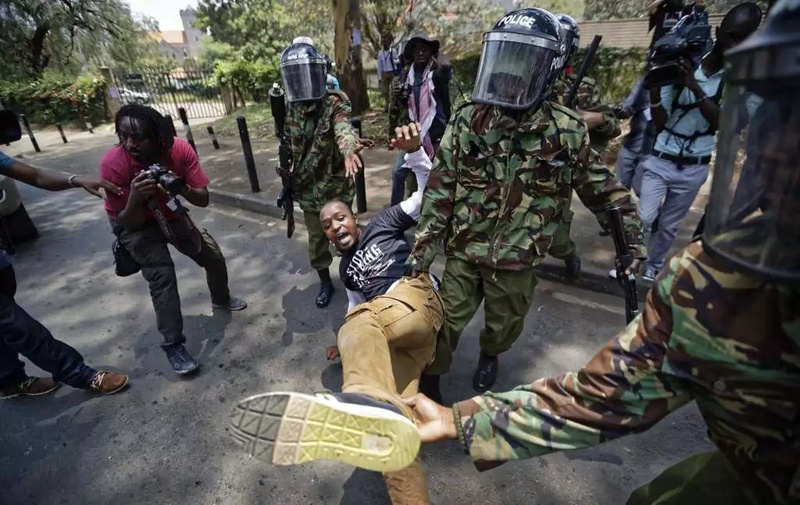 As reported by a cross section of the Kenyan media earlier, Boniface Mwangi and his group joined thousands of NASA supporters on Thursday, October 19,in apeaceful protest against police brutality. 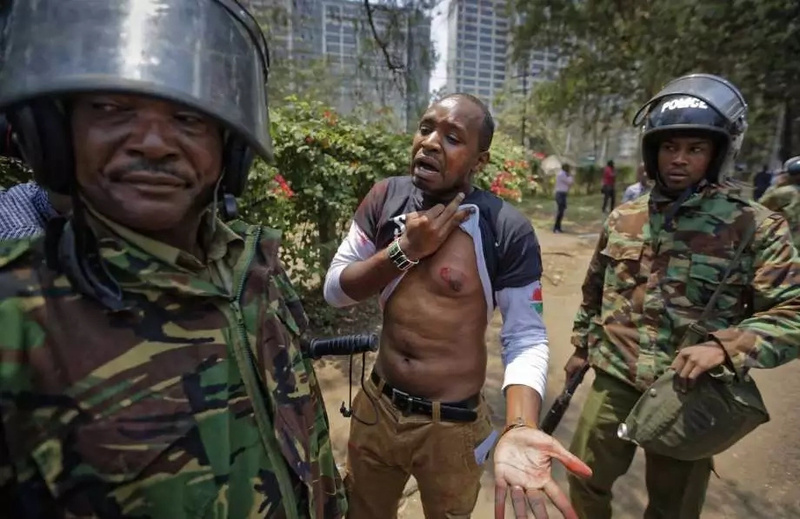 However, the protest were disrupted by police who lobbed teargas canisters at demonstrators, injuring the vocal human rights activist while at it. Mwangi confirmed that he will not vote because he was shot at. ‘’Yesterday, l got shot and on 26th October 2017, l shall not vote. I shall not vote in an election where innocent women and children have been brutalized by their own government. I shall not vote in an election where the executive attacks the judiciary with cheap insults, while asking us to respect the same courts. I shall not vote in an election where our constitutionally guaranteed civil liberties are gradually being taken away from us. I shall not vote in an election where the government preaches tolerance, but practices intolerance. I have no respect for a government that disregards the very constitution it swore to protect. I shall note vote in this election and, as long as l am alive, l shall continue to protest against injustice. They wanted me dead, but I am still alive. 26th October isn’t Election Day, but Uhuru’s birthday. I wonder how many people the police will kill that day to make President Uhuru happy’’he added. Well, following the encounter, the former parliamentary aspirant vowed to skip the October, 26 poll, saying that he will not participate in an election where innocent women and children have been brutalized by their own government.